The government has filed an affidavit before the Supreme Court in the Aadhaar case which claims that the data cannot be hacked or breached, several reports said. 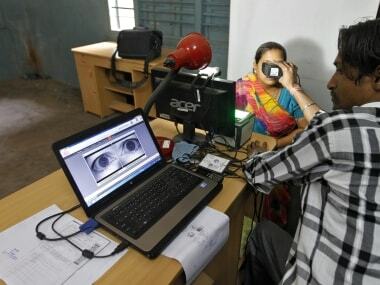 CNN-News18 reported that the government has doubled down on its stance on Aadhaar and said that it cannot be questioned by a handful of individuals. 118 crore Indians have enrolled in the program and only a few are against it. In August, an IIT graduate was arrested by the Bengaluru police for illegally accessing the Aadhaar database. 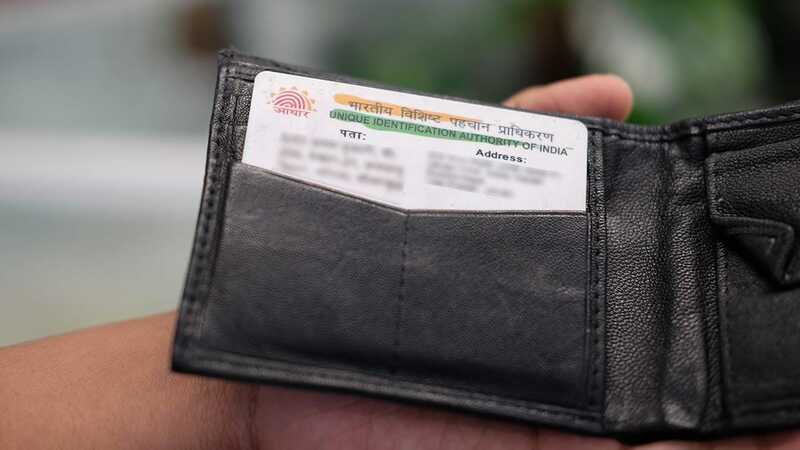 In March, the Modi government had officially admitted that personal identity of individuals, including Aadhaar number and other sensitive information, has been leaked to the public domain, according to The New Indian Express. A letter written by Archana Dureja, a scientist in the Ministry of Electronics and Information Technology said, "There have been instances wherein personal identity or information of residents, including Aadhaar number and demographic information and other sensitive personal data such as bank account details etc. collected by various Ministries/Departments... has been reportedly published online and is accessible through an easy online search." A survey published in Livemint said that a fifth of the Indian population is against Aadhaar-mobile number linkage. The centre also told the Supreme Court that all subscribers must link their Aadhaar card number with their mobile phone numbers by 6 February, under the e-KYC verification. According to The Times of India, this order comes in the wake of the Lok Niti Foundation case, where the court is said to have made the linking mandatory. The apex court had also said that linking should be completed by 6 February. Failing to do so may lead to deactivation of the SIM card. This effort is to ensure that terrorists and fraudsters cannot be issued SIM cards. The Centre further added that the 12-digit number and the mobile number must be linked within the stipulated time frame since a decision like extending the deadline cannot be extended unilaterally. 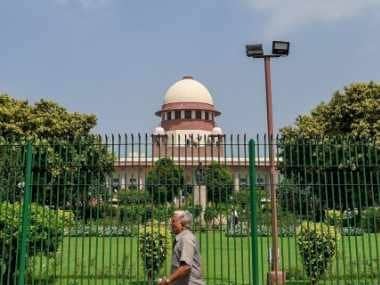 The Supreme Court on Thursday agreed to hear on Friday a petition challenging the constitutional validity of the Aadhaar Act. 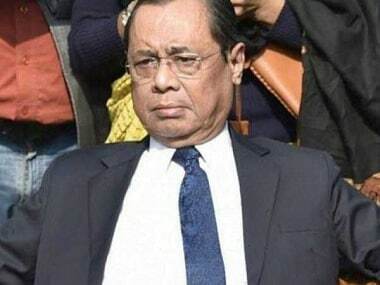 The matter was mentioned before a bench headed by Justice J Chelameswar and the counsel representing the petitioner sought an urgent hearing, saying similar pleas were already listed for hearing before the apex court on Friday. 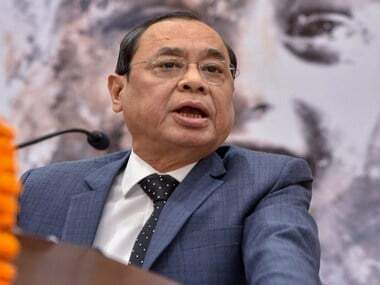 On 30 October, a bench headed by Chief Justice Dipak Misra had said that a Constitution bench would be constituted and Aadhaar-related matters would come up for hearing before it in the last week of November.